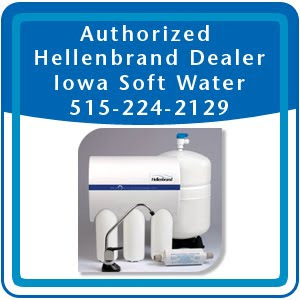 West Des Moines, IA: The West Des Moines water softener specialists with Iowa Soft Water are happy to evaluate a customers’ water quality and provide water conditioning solutions. 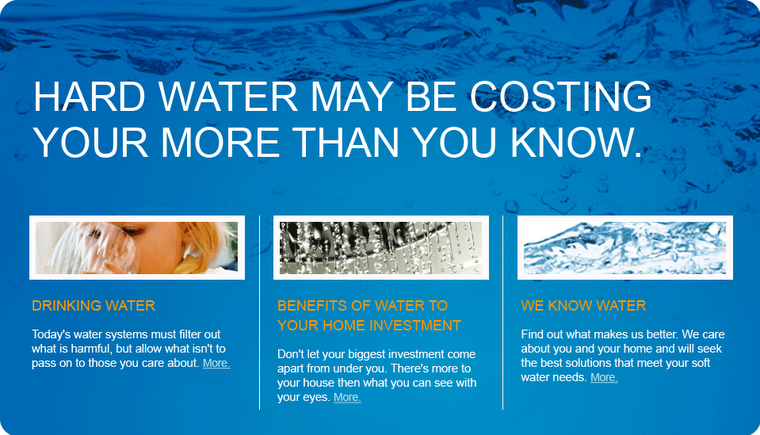 They offer an array of products to improve the quality of drinking water and eliminate hard water problems to help appliances perform better and last longer. 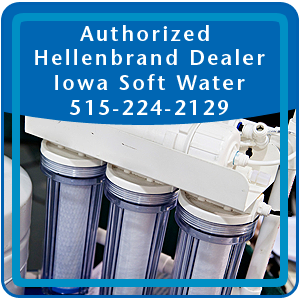 Iowa Soft Water is a local family owned and operated business that has served Iowa residents and commercial business owners for over 40 years. Owner, TJ Riley, credits the success of his business to bringing quality water conditioning products while providing superior customer service. 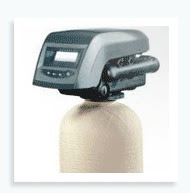 The Water Softener West Des Moines technicians offer a variety of water conditioning products including reverse osmosis water filter systems and home water softeners. They offer free water assessments and consultations for residents and business owners in the area. 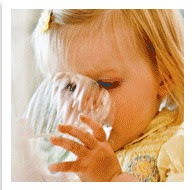 Residents who have used Iowa Soft Water notice a remarkable difference in their water quality. 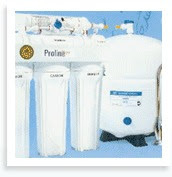 Now they enjoy conditioned, soft water that prevents lime scale from clogging pipes and damaging water heaters. Water softeners prevent the formation of hard water scale in washing machines and dishwashers improve performance and save energy.